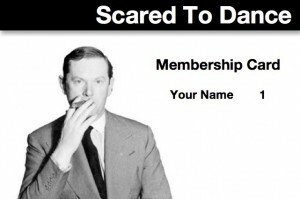 Membership is free and entitles you to £5 entry at the club instead of the regular £6. Simply email to join. We’ll need your full name and email address and we’ll also sign you up to our newsletter. 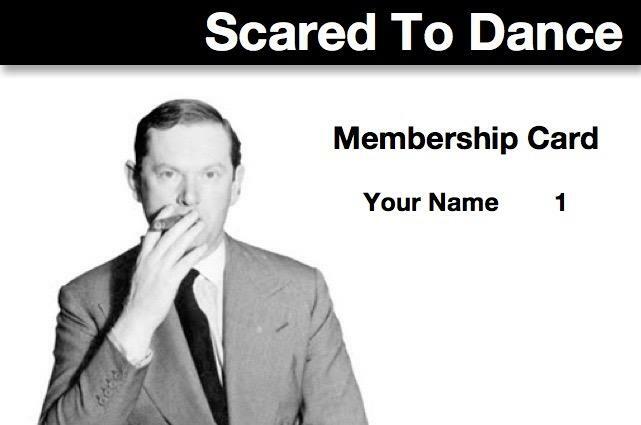 If you’re applying for membership for friends, we’ll need their details too. You’ll also be the first to hear about our club nights, gigs and podcasts. Once you’ve applied for registration your membership card will be waiting for you at the following club night.